Explore Vastushastra in the new Millennium. For a long time debate has been going on whether to treat Vastushastra as a science, a statistical statement, metaphysics, or some occult practice. To prove anything conclusively one needs to use all the tools at hand-science, mathematics, logic, Yogashastra, astrology, Ayurveda, etc. It must be understood that modern science, as we know it has developed in the Western world over the last 300 years, cannot be used as the only yardstick for judging the science of Vastu which evolved some 5000 years ago in India. Science has it own importance in its search for truth and for its logical view of events. Current educational practices gives all the credit to Western science and dismiss ancient Indian science and Eastern philosophy as occult disciplines and mysticism. We have to break this narrow-minded conditioned thinking process and study Vastushastra with an open mind to demystify its occult garb. In this book, the authors have stressed the importance of Darshanshastra I Vastushastra, since Vastushastra studies, since Vastushastra, Yogashastra, astrology, Ayurveda, and Sangeet are sub-branches of Darshanshastra. Learning of Vastushastra become simple and interesting with parallel concept from Yogashastra, astrology, science, and Vastushastra being presented throughout the book. 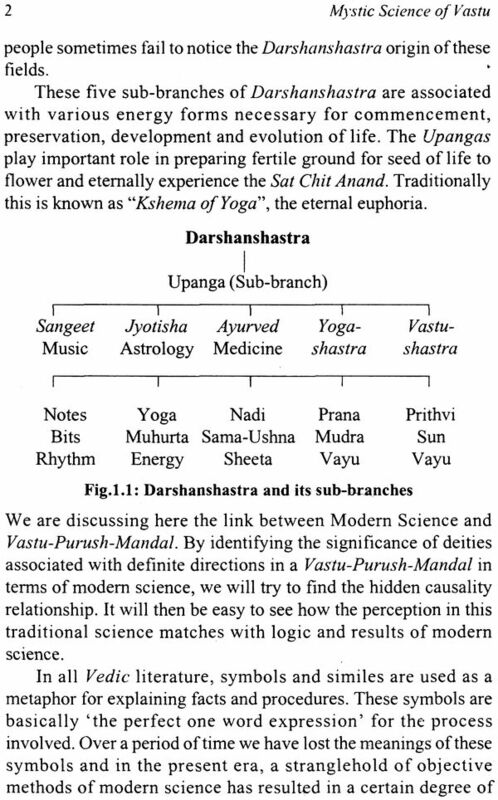 One can have a broader perspective of Vastushastra only through a multi-disciplinary approach, as illustrated. 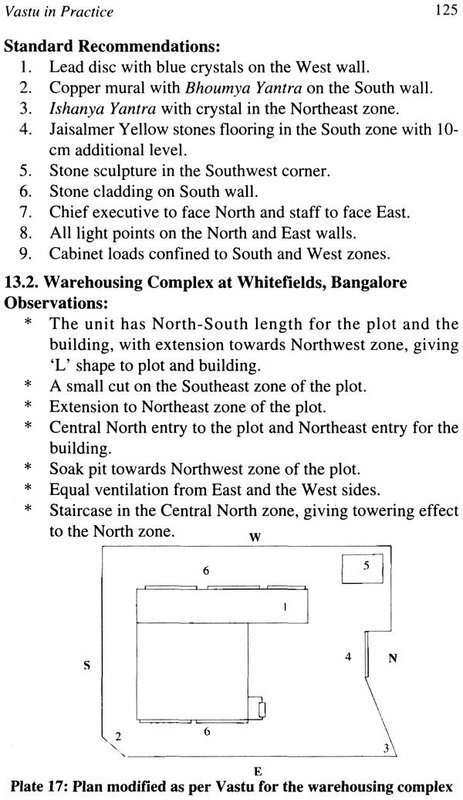 N. H. Sahasrabudhe is a consultant from Pune with 20 years experience in structural engineering. He holds a graduate degree in civil engineering from the College of Engineering, Pune, and a postgraduate degree from the Indian Institute of science, Bangalore. He is a fellow of the Institute of Valuers. He has been awarded two prestigious titles, Vastu Vachaspati and Vastu Samrat. He is associated with numerous educational institutes in advisory capacity. He lectures and regularly contributes articles to various journals on engineering and Vastushastra. The books written by him include Vastu Shiv Vidnyan (Marathi) and secrets of Vastushastra(English). It is interesting to note that all these sub-branches follow a common logical pattern for analysing and understanding a given situation. Astrology studies the effect of planetary positions and directions on an individual, while Vastushastra studies the impact on a Vastu, of cosmic energy and cosmic forces with all their directional aspects. In all these disciplines, a Vastu is assumed to be a living soul having close affinity with the individual dwelling in it. Life, though beyond logic, is certainly not illogical. Life descends from immensity that is an ocean of logic. But, this immensity itself is infinitely so far away from man’s comprehension that it makes him wonder whether the life itself is beyond logic. Minute microscopic human thoughts cannot find cosmic link. Holistic existence can create contradictions with logic, the all-purpose source of life. 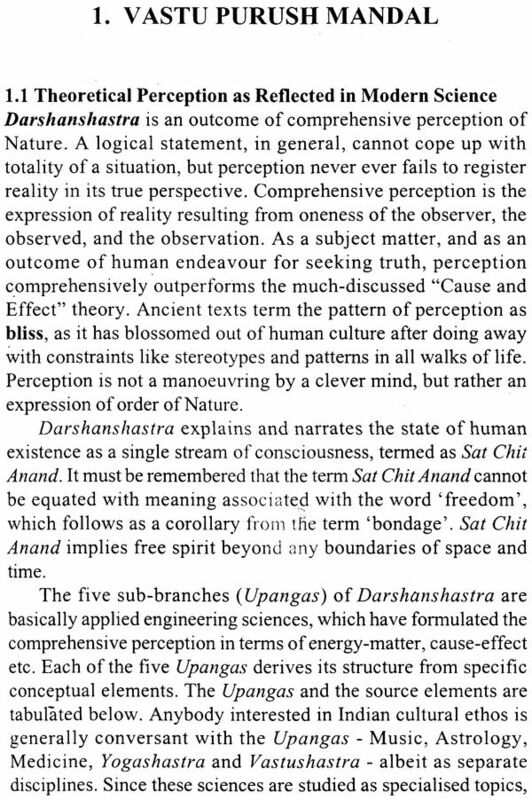 Traditional sciences reflect this fundamental truth through the comprehensive perception of nature. Perception being where the confines of cause and effect end. 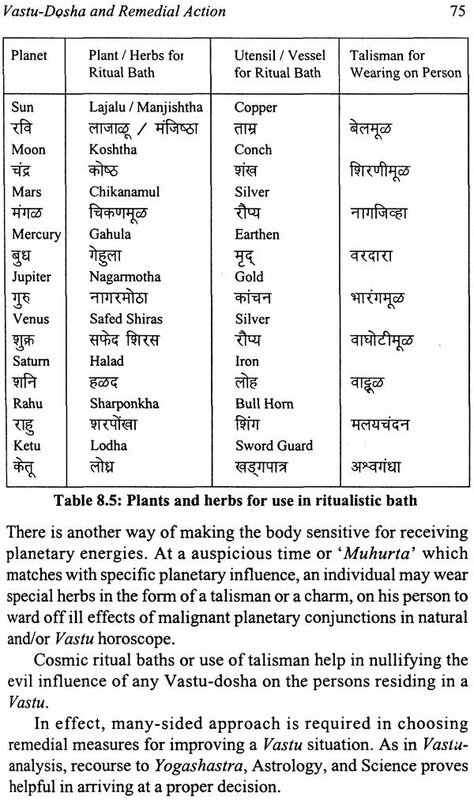 Traditional medical disciplines lead to Kaya Kalpa (transformation of body), Yogashastra results in Mana Kalpa (transformation of mind), and Vastushastra shows the way to Bhagya Kalpa (transformation of fortunes). Water, wind, light, stones, metals, plants, herbs, pyramids, crystals, colours, helix, mystic curves serve as catalysts in Vastushastra for rectifying the cosmic alignment of an individual. Changes brought about in the holistic existence of man by these remedial measures guide him to positive relationships, satisfaction in all his endeavours, happiness, bliss, and grace. Enhancing the being moon-steams (Ida) and curtailing the devastating sun-streams (Pingala) are the foundations of Vastushastra. 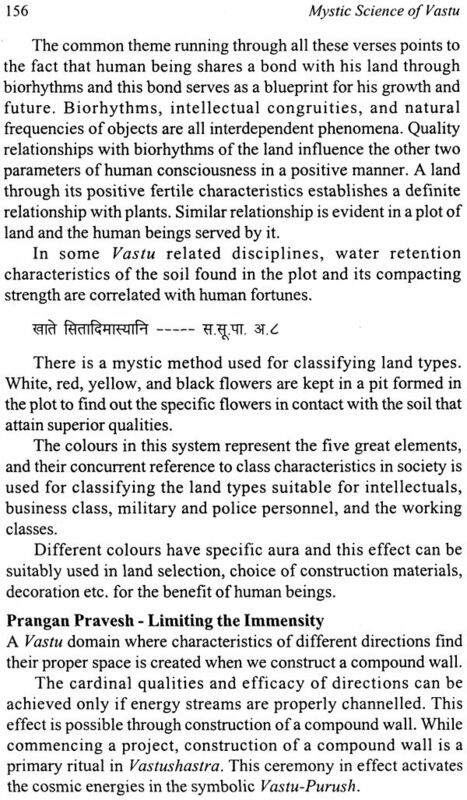 The core Vastushastra revolves round addition, subtraction, manipulation, and reworking of virtues round addition, Panch-Maha-Bhutas (five great elements) projected through human beings and nature. The divine knowledge of Vastu can provide cosmic envelope to human being at all levels of existence. Jyotisha (astrology) and Yogashastra are prerequisites for learning Vastushastra. Cosmos is divided into 27 parts known as constellations. These constellations are classified on the basis of five great elements and planets. 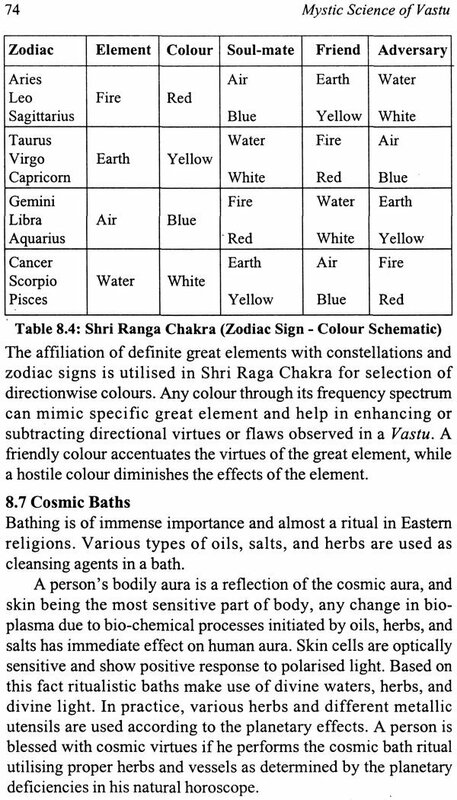 The virtues and vices of five great elements are reflected in certain earthly entities like plants, colours, metals, and gems that are under the influence of constellations. The relationship of directions with plants, colours, metals, stones gives great variety and multiple dimensions to Vastu remedial measures. A new momentum is imparted to cosmic rhythm, directional frequencies, and nature synchronies through these corrective actions. An individual is then freed of his old reference and exposed to fresh reality. 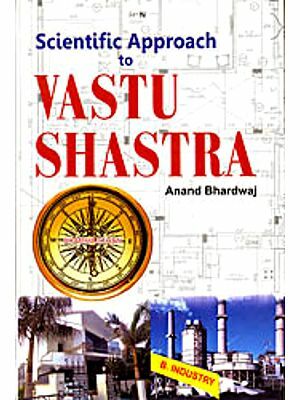 Vastushastra blesses him with a new direction in life, fresh span, and a unique axis of reference. Yogashastra deals with inner spaces of human beings. Spaces with Satwa Guna are full of Prana, spaces with Rajo Guna are filled with essayed self-ego, and spaces with Tamo Guna are nothing but voids in life. Yogic processes refill all these spaces with Prana and transform all the voids in the macrocosm of primordial sounds. Vastushastra in coordination with astrology and Yogashastra can provide a holistic curve for all the problems in the world. 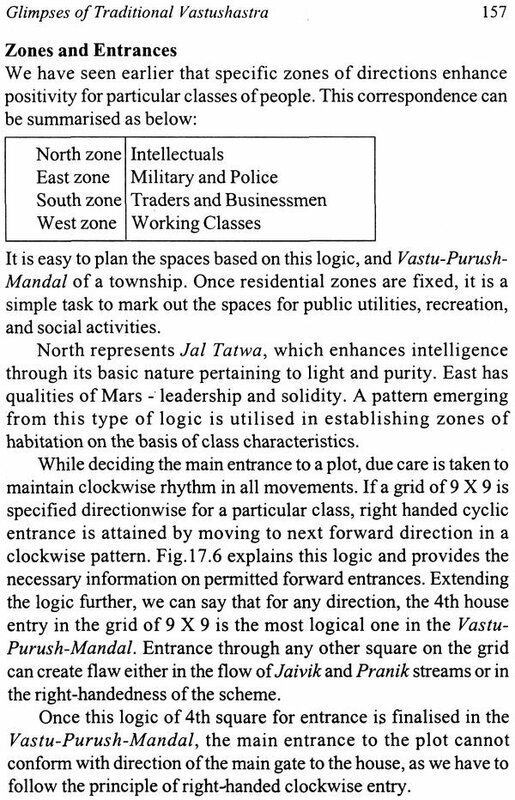 While constructing a house, the divine Vastu knowledge reflects the qualities of an individual and the cosmos, as Vastushastra is the cosmic bring between microcosm, the inner spaces and macrocosm, the outer spaces. Vibrations, waves, sound, and light are the four basic instruments of Vastushastra. Examples are aplenty to indicate that a right blending of these parameters leads to positivity, while a wrong combination leads to negativity. For ages, astrology has been used for understanding and predicting an individual’s destiny. Astrology has also been extensively referred to for pinpointing the state of mind and body of a person, including any diseases, afflictions and handicaps. 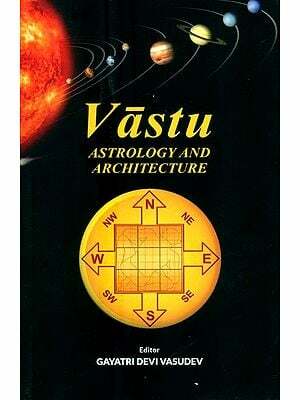 Since Vastushastra treats any Vastu as a living soul, it is not difficult to understand the relevance of astrology to gain insight into the physical state of a Vastu. The starting point for astrology is defining the positions of plants in specific directions, while Vastushastra analysis has Vastu-directions as the operating factor. Thus a common platform for both these disciplines is easily established. After an extensive study of hundreds of dwellings, horoscopes of the owners of these houses, their living conditions, their careers, their family backgrounds, etc., it was evident that the horoscopes of the occupants of the Vastu could pinpoint the Vastu-dosha of their dwellings. Deciding the effective remedial measures against Vastu-dosha on the basis of the horoscope and the Vastu-Purush-Mandal was the next logical step. During this exercise, it become abundantly clear that the matching of astrology and Vastushastra was flawless, whether it was Vastu-situation or the remedial measures. While Jyotisha gives insight into Vastu-dosha and general remedial action, Yogashastra shows the path towards building a protective shield against effects of directional deficiencies. 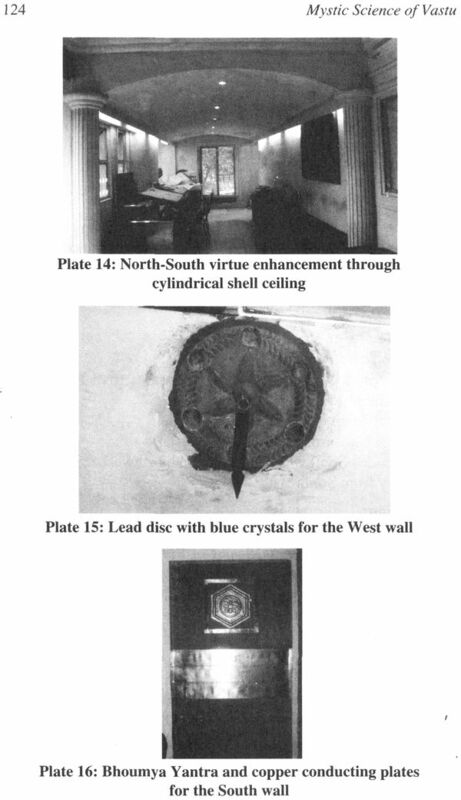 Modern science can serve its purpose in providing an analytical approach and efficient techniques in implementing Vastu principles. 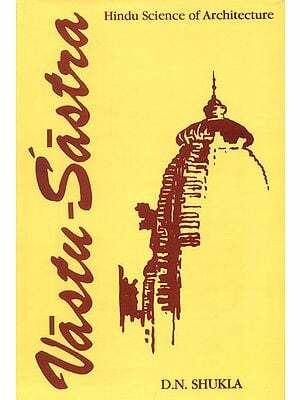 Vastushastra inquiry must involve a multidisciplinary and multidimensional approach for providing succor to the human mind that has lost its way in the confusing scenario of the modern era.